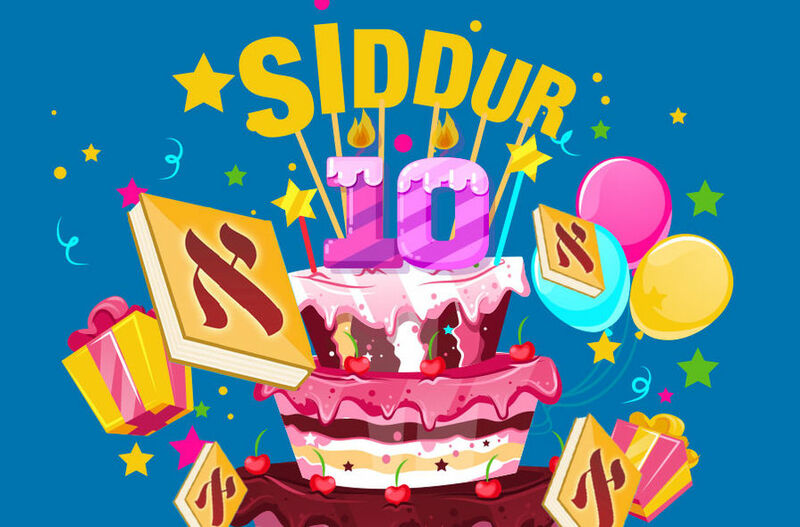 Today, July 25, 2018 marks the 10 year anniversary of when we at RustyBrick first submitted the revolutionary Siddur app to the iPhone (iOS) app store. It was the first fully smart Siddur that aimed at not just giving Jewish people a way to pray while on the go, but a way to know exactly what prayers to say for the day and time. Be it a normal weekday, a Monday or Thursday Torah reading, Rosh Chodesh, Chol Hamoed or other weekday based event, the Siddur app is the go to place for Jews to rely on when praying daily. In the Siddur app, you can find the proper times when to pray with the localized zmanim, find the closest minyan to you with the Minyan database, be reminded about special lifecycle events, multiple nusach support, a jewish calendar and so much more. The RustyBrick team has spent countless hours building this app, adding feature after feature over the past ten years. We consider this one of our flagship apps and we are so honored by the feedback we have received over the years. As a special thank you to the community - we are holding a 50% sale on our Siddur for both iOS and Android until July 31, 2018.